High Retention – Slow Delivery!! Browser-based digital art works are broadcast locally from wifi routers which are not connected to the Internet. 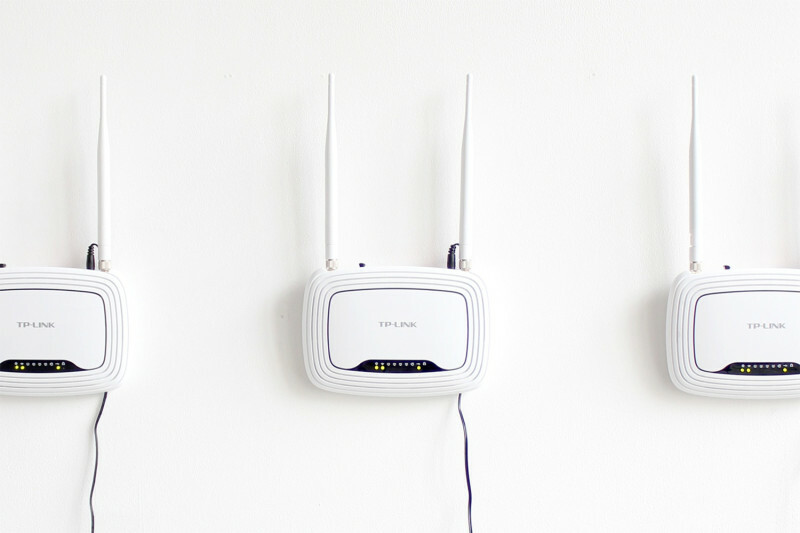 Each art work is assigned a single wifi router which is accessible through any device, like smart-phones, tablets or laptops. To access the different art works, the visitor has to connect to each network individually. The name of the network reflects the name of the artist. No matter what URL is opened, only the specific artwork appears in the browser. A small web server holding the art piece is installed on a USB flash drive which is connected to the router. Like frames holding the art, the routers are hung in the exhibition space which is otherwise empty. The art i tself becomes visible only on the visitor’s private screen.The pieces are locally widely accessible but disconnected from the Internet.